From supporting the Spartans on their quest for Big Ten supremacy to having more than 150 different undergraduate majors to choose from, life at MSU has something for everyone. This entry was posted in Michigan State University on November 20, 2015 by Callie Kollenbroich. 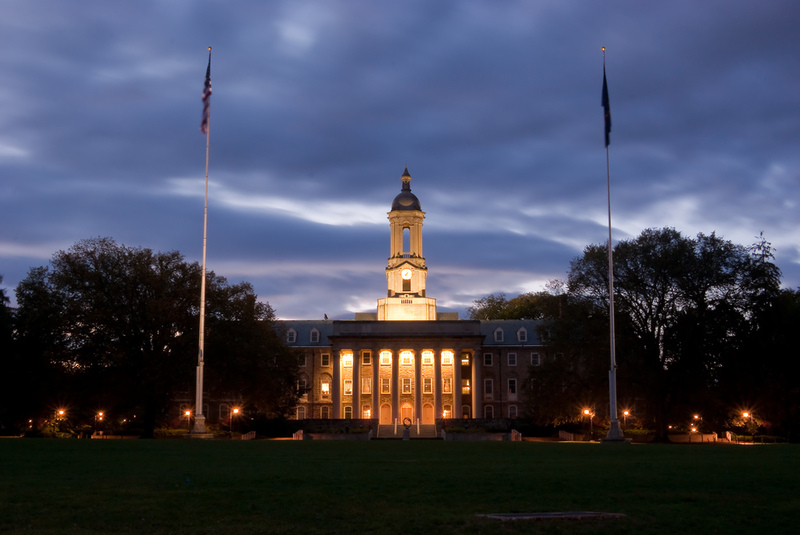 East vs. West: Where to Live on the Penn State Campus? If you’re looking for the perfect house or apartment for rent in State College, PA, you may find yourself having the great debate: East Side or West Side? This entry was posted in Penn State University on November 18, 2015 by Callie Kollenbroich. Maybe you’re a long time Columbia resident who is excited about getting your first apartment or house in the areas that always seemed so cool when you were growing up. Or maybe you’re a journalism grad student who just got into one of the best schools in the country and you need to find a place to live without the benefit of having visited the city before. We don’t know who you are, but we want to help you find the best student housing in Columbia, MO. This entry was posted in University of Missouri on November 13, 2015 by Callie Kollenbroich. After exploring the University of Minnesota area, we discovered that coffee shops have become an integral part of UMN student life. 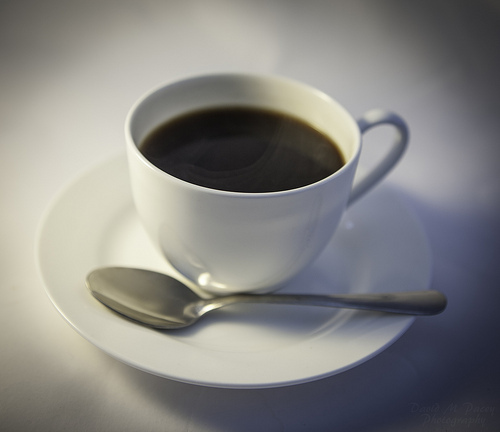 These local coffee shops offer much more than just gratifying caffeine fixes. They are a place to gather with friends and simply unwind from the stresses of collegiate life. This entry was posted in University of Minnesota on November 5, 2015 by Callie Kollenbroich.